Step into the life of heiress, philanthropist and art collector Doris Duke at Rough Point, her Newport mansion, now a house museum. Immerse yourself in the fine art, furnishings and antiques she spent a lifetime collecting. 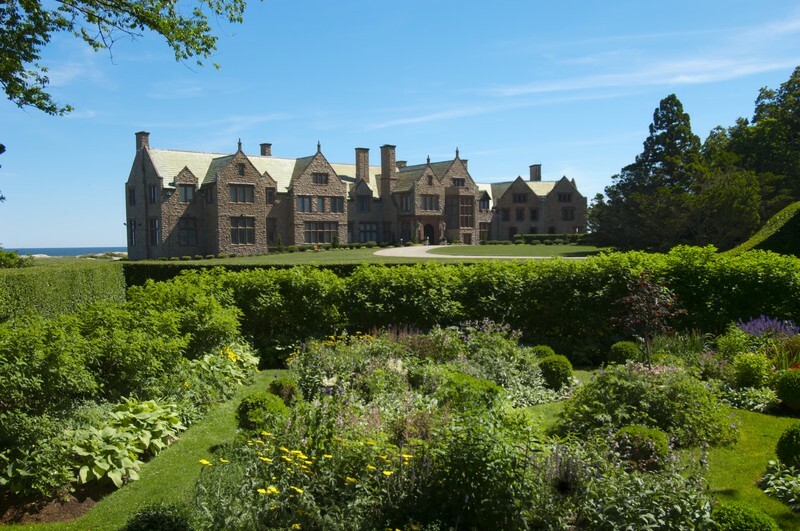 Tour the gardens and grounds, originally designed by Frederick Law Olmsted with sweeping ocean views.